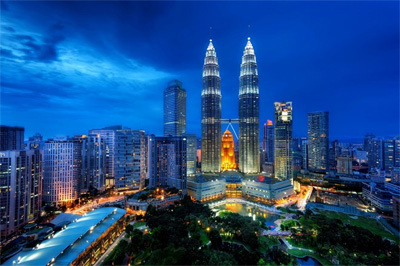 Malaysian officials have said the country has escaped the ‘middle income trap’ thanks to stable growth of the Gross National Income (GNI), especially after the implementation of the Economic Transformation Programme (ETP). Performance Management and Delivery Unit chief executive officer Datuk Seri Idris Jala said the country’s annual GNI per capita was 10,570 USD in 2015, only 15 percent away from the high-income economy benchmark. 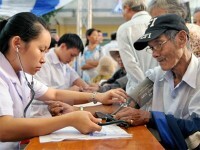 Malaysia’s GNI per capita was 8,280 USD in 2010, representing a gap of 33 percent. Jala said the outcome has shown clear evidence that the country has become unstuck from the middle income trap, adding that Malaysia is also gradually removing subsidies and carrying out various reforms to lower the budget deficit and stimulate private investment growth./.